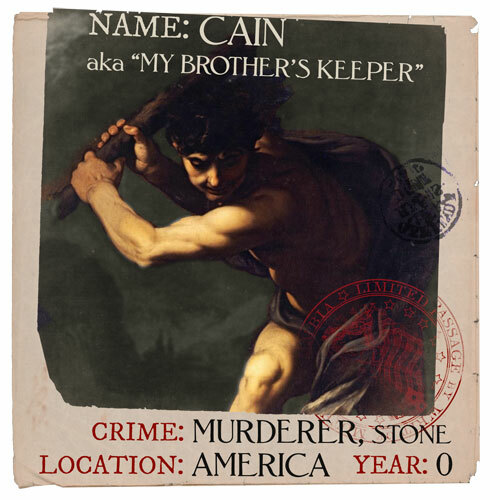 In the beginning, Cain slew Abel with a big ol’ gun. He named that gun America. “Was he my brother to keep, he asked? Was he my brother to keep, he asked? 1816. For the cold and road-weary travelin’ men and women who passed through Charleston, South Carolina, The Six-Mile Inn offered respite with warm ale and a warm bed. 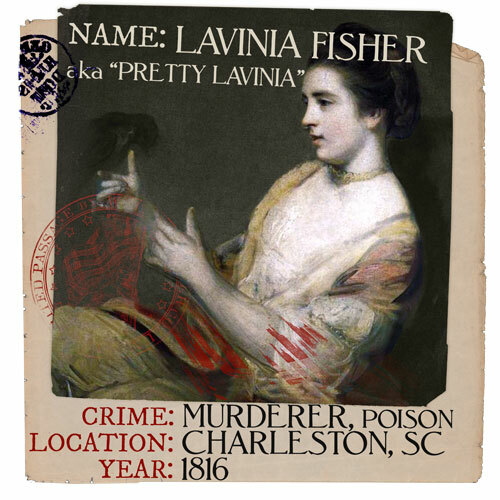 But it also served as the hunting ground for its owner, Pretty Lavinia Fisher: America’s first female serial killer. Of the eighty-three members of The Donner Party who were trapped in the cabins at Truckee Lake in the winter of 1846, only forty-five survived. 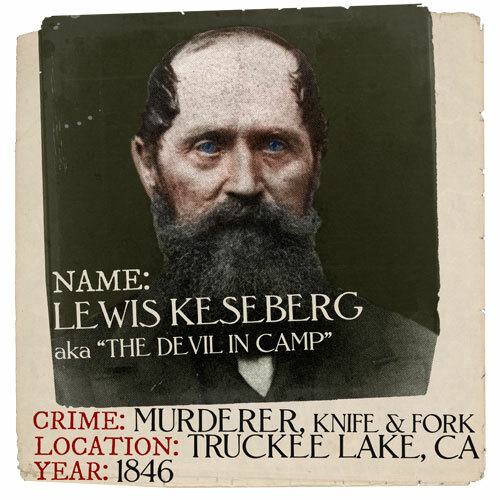 Lewis Keseberg was the last soul alive in camp. A Relief Party discovered him there, surrounded by bones and scraps of half-eaten human corpses. 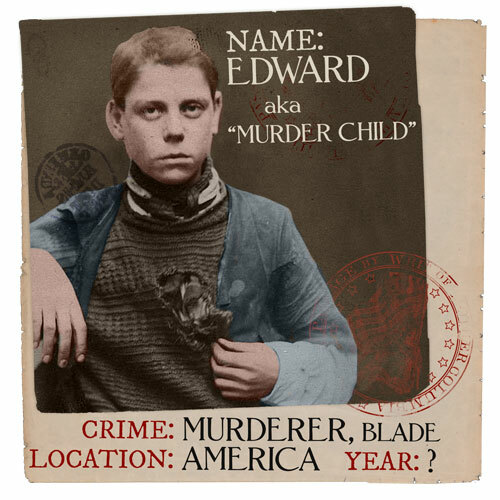 Based on the traditional Child Ballad, Edward is the tale of a boy who murders his brother and then lies to his mother about the cause of the blood on his skin and clothing. 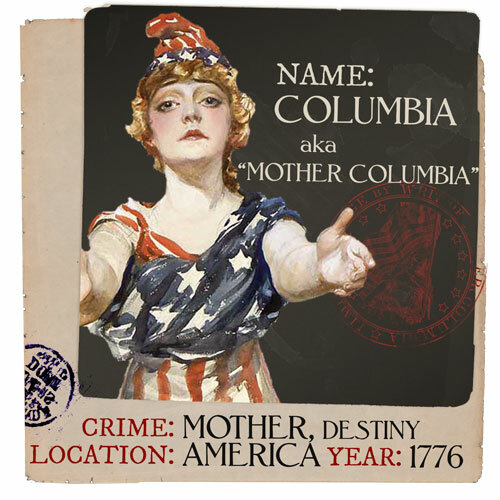 Before there was the Statue of Liberty, Columbia was the female personification of America. She leveled nations and eradicated tribes to expand the American ideal.